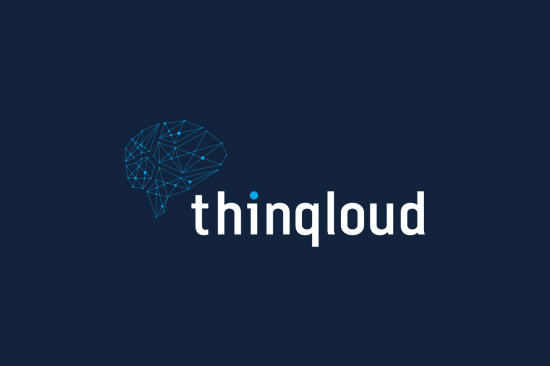 Founded in 2016, Thinqloud is a leading Salesforce® Development and Cloud Advisory Company based in Pune, India. Thinqloud has provided many unique solutions to Nonprofits, Higher-ed businesses, Finance Firms, Real Estate Agencies, Chemical Startups etc. with Salesforce® CRM platform. 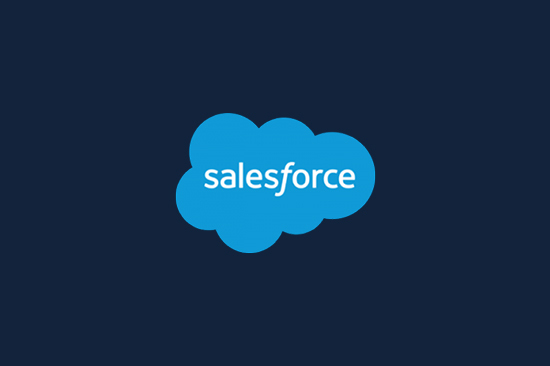 Our expertise lies in a range of services which include consulting, customization, automation, integration, and product development on the Salesforce® platform. We’ve been working with cloud technology for a long time and will help you think, design and build tailored applications for your business need. Salesforce, the Customer Success Platform and world’s #1 CRM, empowers companies to connect with their customers in a whole new way. The company was founded on three disruptive ideas: a new technology model in cloud computing, a pay-as-you-go business model, and a new integrated corporate philanthropy model. These founding principles have taken Salesforce to great heights, including being named one of Forbes’s “World’s Most Innovative Company” six years in a row and one of Fortune’s “100 Best Companies to Work For” nine years in a row. Salesforce is the fastest growing of the top 10 enterprise software companies, and this level of growth equals incredible opportunities to grow a career at Salesforce. Together, with their whole Ohana (Hawaiian for “family”) made up of there employees, customers, partners and communities, they are working to improve the state of the world. 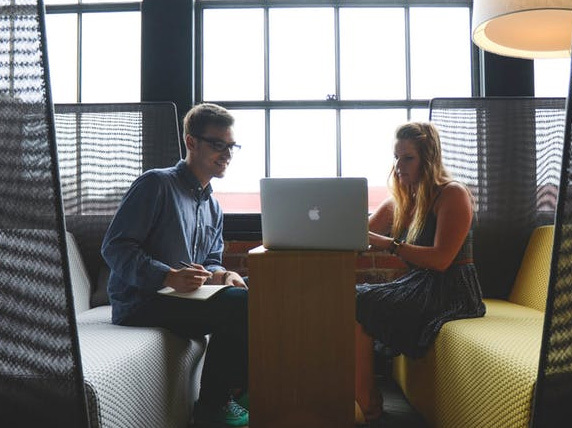 Thinqloud is looking for fresh graduates to join our team as interns.